We know how frustrating it is when your broadband is running slower than usual, so we’ve put together this guide to help you fix the problem without having to call in. If you're new to TalkTalk or you've just upgraded to Fibre, your line will go through something we call the stabilisation period. This usually lasts for around 14 days and it's normal to experience varying speeds and occasional drops in your connection during this time. When you're ready, work through the steps below. You can find your estimated speed in your welcome pack. 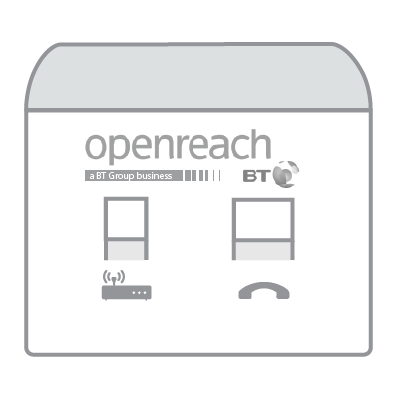 You can also check it using our broadband availability checker. When you’ve got it, run a speed test and compare the result to your estimated speed. Is your speed the same or higher? The good news is that your broadband is working as we'd expect it to. We’ll need to do some more checks. Please continue to step 2. 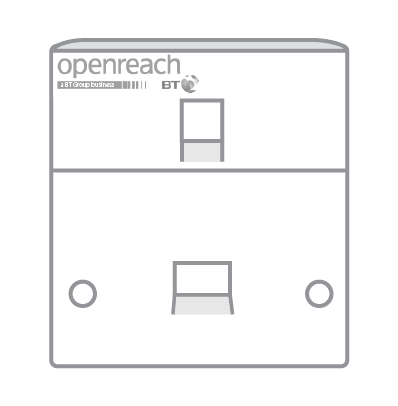 Turn your router off at the mains, along with your Openreach modem if you have one. If you’ve got Fibre you can switch everything back on after 20 minutes. For non-Fibre it’s 30 seconds. Run a speed test once your router has fully booted up. Great! A software update might have gotten stuck. Refreshing your connection has fixed the problem. Is your speed slower or the same? Let’s keep going. Please continue to step 3. Your Wi-Fi speed is shared amongst all connected devices, so if you're streaming 4K videos on your phone and tablet, you might struggle to load Netflix on your laptop. Try disconnecting everything in your house that’s connected to the internet, apart from the device you're completing this test on and any wireless powerline adapters. Now run another speed test. Congestion on your network was probably slowing you down. You should monitor and limit how many devices you have connected at once, or consider swapping to a package that’s better suited to your needs. There are more things we can check. Please go to step 4. Use the original cables supplied with your router. Check all cables are connected securely at both ends. Plug your router into your master socket. Plug a microfilter into every socket you're using in your home. If you don’t have enough microfilters, unplug some devices until you can get some more. Don’t plug a microfilter into an empty socket. 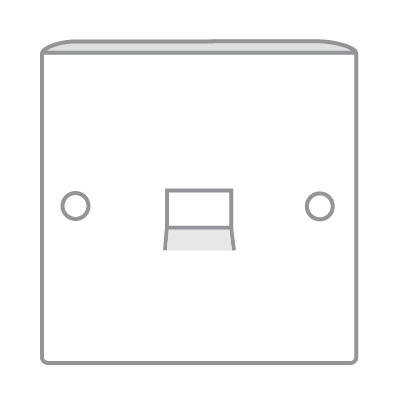 If you have a pre-filtered master socket, plug the splitter into the phone port. If you have a standard master socket, plug the splitter into the phone port on the microfilter. If you’ve made any changes to your setup, run another speed test. You may have had a loose wire, or your router wasn’t set up correctly. You should keep this setup going forwards. Please continue to step 5. Temporarily unplug your wireless powerline adapters and run another speed test. If you don’t use them you can skip this step. Your powerline adapters may have been set up incorrectly. Try setting them up again. Please continue to step 6. Plug the yellow Ethernet cable that came with your router into your device. Plug the other end into any of the yellow Ethernet ports on the back of your router. Wireless interference could be the problem. Try to keep your router free from obstructions and away from other electronic devices. 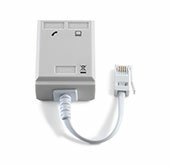 You may also want to try a Wi-Fi Extender Kit to help extend your Wi-Fi signal in your home. Let’s test your external wiring. Please continue to step 7. 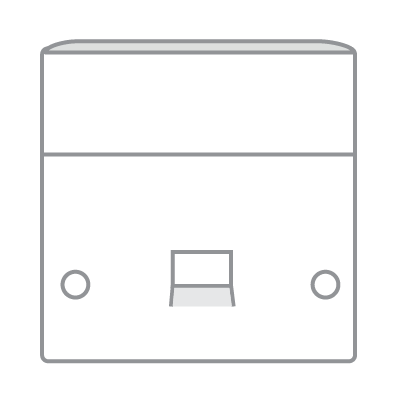 Carefully unscrew the master socket faceplate with a screwdriver. If it doesn't have screws, squeeze the sides of the faceplate to detach it. With the faceplate removed, you'll see the test socket on the right-hand side. Plug a microfilter into the test socket. 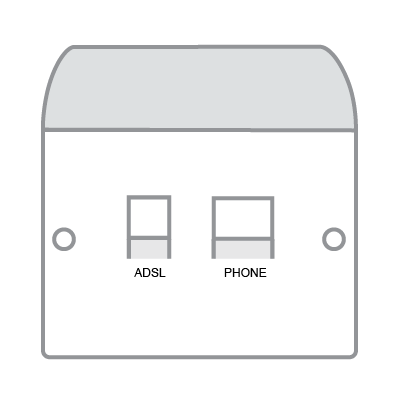 Then plug your router's broadband cable into the microfilter port labelled ADSL. There could be a fault with your internal wiring. This isn't something we can fix online; please contact us so we can help you. There could be a fault with the wiring outside your home. Please contact us so we can look into it and send an engineer if necessary. Microfilters are small devices that stop your phone and broadband signals from interfering with each other. You’ll only need to use them if you have a standard master socket with one port. Splitters are similar to microfilters because they split your phone connection into two. 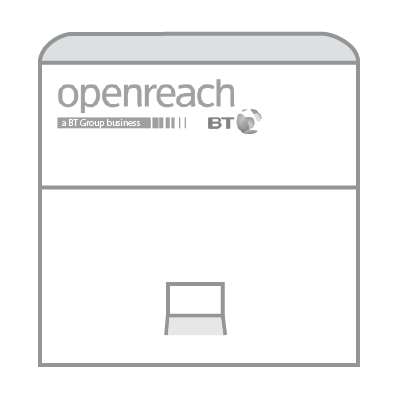 Some services, such as Sky or Virgin, fit them as standard when installing your set top box.